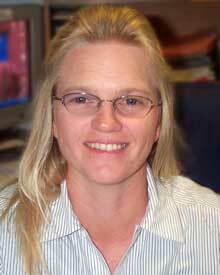 AA Quality Transmissions is owned and managed by Don and Lori Stone. 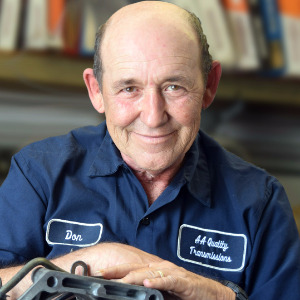 Don is recognized throughout the industry for his vast knowledge about transmission repair & service. 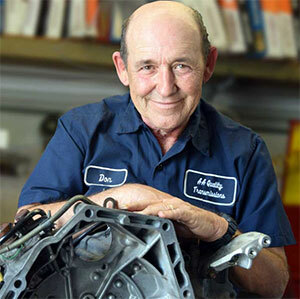 Don believes in getting vehicles fixed right the first time and saving customers money. Don is also active in many trade associations including being President of the Florida chapter of the ASA. AA Quality Transmissions is a family-owned business that has been offering quality automotive transmission repair services to our customers in Stuart and the surrounding Martin County communities since 1994. Our team is expertly trained, qualified, and dedicated to ensuring the quality of our work meets industry standards and exceeds our customers' greatest expectations. 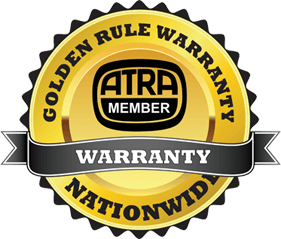 AA Quality Transmissions is a proud member of ATRA, the Automatic Transmission Rebuilders Association and offers ATRA's Golden Rule Warranty to all of our customers. The Golden Rule Warranty is available in both 12 Month / 12,000 Mile and 36 Month / 100,000 Mile options and protects your rebuilt transmission at ATRA member shops from coast to coast. AA Quality Transmissions welcomes you to our website. We have been servicing automotive transmissions for our customers in Stuart and the surrounding Martin County area since 1994. 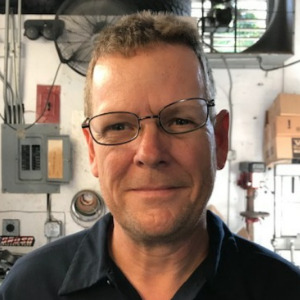 Family-owned and operated by Don and Lori Stone, our team of technicians are automotive specialists striving to serve our customers in Stuart with honesty, expertise, and unequaled work ethics. These are the qualities that make ours the best transmission shop in Stuart. From day one, our goal has been to build our reputation on a foundation of truth and honesty. We know that it is only the result of our customers that we have grown to the position we are at today, Stuart most trusted and reliable transmission service facility. When one finds an experienced mechanic that be can be trusted, that person becomes an asset to a vehicle's overall performance. 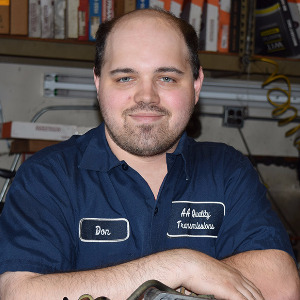 Additionally, having a great mechanic like those employed at AA Quality Transmissions will assist in preventing costly breakdowns and repairs. At AA Quality Transmissions, we develop routine maintenance plans for our customers' transmissions, plans that adhere to manufacturer's recommended service schedules and individual driving habits. Conveniently located at 336 SE Tressler Drive, AA Quality Transmissions offers decades of cumulative automotive service experience. Our shop is proud to be the ideal alternative to having a transmission repaired at a local dealership in Stuart. We stand behind our work with a warranty that is honored across the entire United States should there ever be a problem with a transmission after being serviced at our repair shop. AA Quality Transmission invites you to take advantage of our easy 24/7 online scheduling! Simply complete and submit the appointment form to schedule your repair. AA Quality Transmission offers our customers in the Stuart area nationwide protection. Our warranties are among the best in the automotive repair industry. AA Quality Transmission is always interested in hearing from qualified individuals seeking employment at our Stuart automotive repair shop. If you are interested in joining the AA Quality Transmission team we want to hear from you. AA Quality Transmission is pleased to introduce our valued team of automotive repair & service specialists. Our staff is dedicated to ensuring our customers get only the best auto repair in Stuart, at the right cost, and to their complete satisfaction.